YOU CAN LOVE WHERE YOU WORK. REALLY. Mulhern+Kulp is growing fast and there is plenty of room for you to ratchet up your career. In addition to standard training practices, we get together on a weekly basis to share information and discuss a variety of relevant topics: M+K standards, code updates, and the latest trends. We love our work and we work hard. But when the work is done, we like to have fun! Go-kart racing, family picnics, paintball, golf, and happy hours are just some of the events that we sponsor throughout the year! We offer fully paid health, dental, vision and prescription insurance coverage, a 401k retirement savings plan with a company match program, and profit sharing bonuses. When I interviewed at Mulhern+Kulp, I was at a point in my career where I was looking for an opportunity to work on challenging projects and expand my technical knowledge. Working here I was provided that variety of projects and a team-oriented atmosphere that allowed me to grow not only as a professional engineer, but as a person as well. For each of the past four years, the prestigious Zweig Group* has ranked Mulhern+Kulp among the Top Five ‘Best Structural Engineering Firms To Work For’ in the US. This did not happen by accident. Since the day we opened our doors in 2001, we have been committed to building a workplace culture that both attracts and retains top performing employees from around the country. 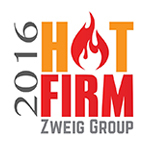 This year Mulhern+Kulp is very excited to have been voted #4 in Zweig’s ‘Best Structural Engineering Firm To Work For’ in the nation, and we were also ranked #65 on the ‘Hot Firms’ list. Below is a brief description of each of these awards. 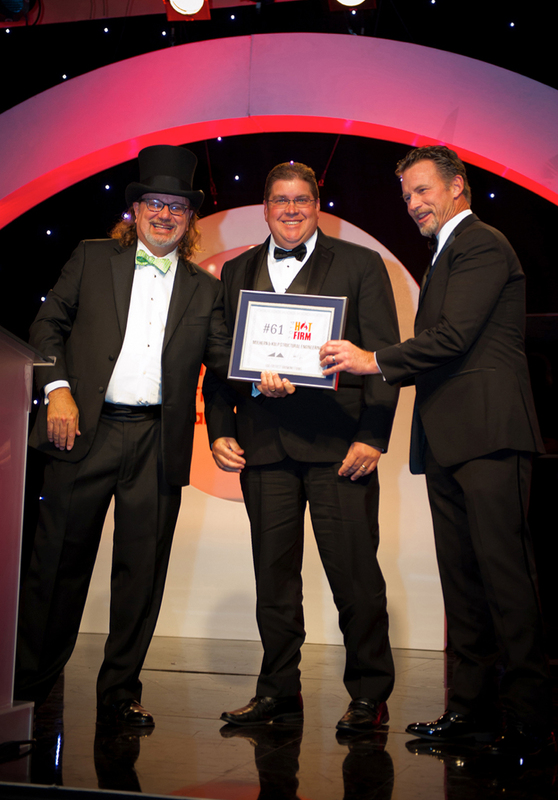 ‘Best Firms To Work For’ is a national award that ranks architecture, engineering, environmental, and surveying industry firms on the basis of workplace culture, benefits, and employee satisfaction. Hot Firms ranks firms according to their three-year growth rate in gross revenue, with 50% of the ranking based on percentage growth and 50% based on dollar growth. 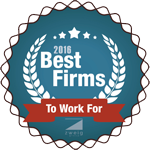 Mulhern+Kulp employees are our most valued resource. With this in mind, we offer an industry-leading benefits package with a long-term vision. Since the day we opened our doors, we have been committed to building a workplace culture that both attracts and retains top performing employees. If you’re interested in a career at Mulhern+Kulp, feel free to fill out the form below and upload a cover letter & resumé. We’re growing and we’re always on the lookout for qualified individuals at all levels. Thanks very much for your interest in Mulhern+Kulp. Desire to work in a team-oriented environment. Design and draft construction documents for houses, multi-family condominiums and commercial projects. Design of gravity – lateral components of building. Thourough knowledge of single-family, multi-family, or commercial industry standard construction practices. Positive, team oriented mid set with ability to work independently. We offer fully paid health, dental, vision and prescription insurance coverage and a 401K retirement savings plan with a company contribution program. Complete the contact form below and we’ll be in touch shortly.